With over 20 years of experience in the Audio Video and Home Integration business in the New York City area, Electronic Lifestyles was founded to prepare your home for the future. 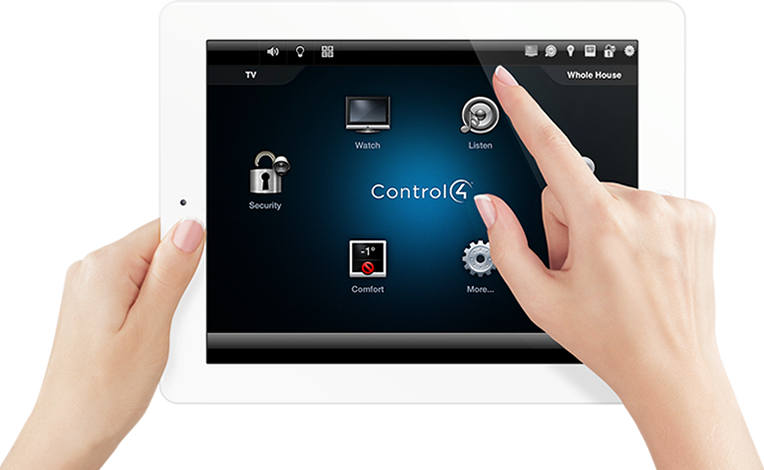 We are a full-service home integration and installation company: home theater, music and video systems, lighting control, shades, telephones, heating, HVAC, security and home networking. From a whole home audio setup in the Hamptons to a conference room automation project in Long Island, we design, engineer and install high-end audio equipment and automation solutions that are fully customized to meet the individual needs of each client. We are authorized dealers for most of the products we supply, keeping us on top of the cutting-edge and ever changing technology. Our commitment is simply to create the integration between you and your technological living environment. 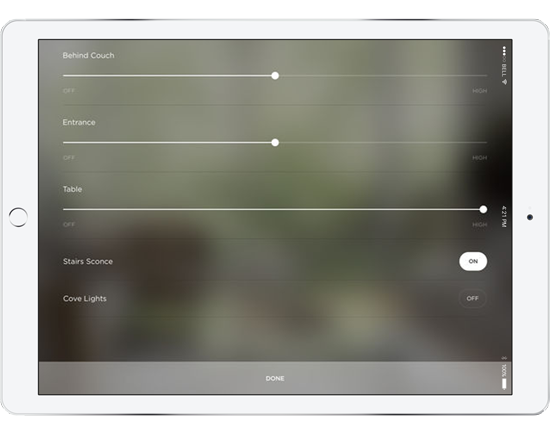 Custom-tailored lighting control allows you to change the mood of any area of your home to suit the occasion. 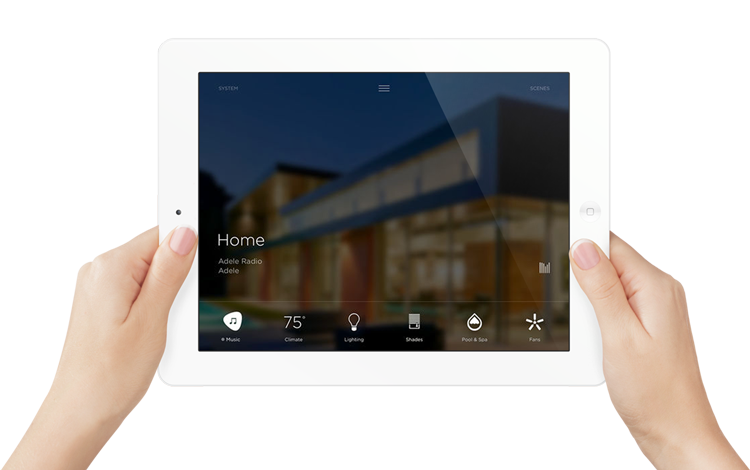 Smart technology enhances your lifestyle in each room of your home.